Manufacturing | Fafinski Mark & Johnson, P.A. Our attorneys know manufacturing and know cost-effectiveness is vital. To address this understanding, we provide serious value without sacrificing the quality of our legal services. Elevated Experience. Down to Earth Pricing. Manufacturers constantly face various challenges and issues in their day-to-day operations that require a wide range of legal services. Any law firm can tell you that. However, FMJ can skillfully explain to you what those exact challenges and specific issues are and advise you on how to efficiently handle them. FMJ’s Manufacturing attorneys have been holistically representing manufacturers for two decades. From R&D, through supply chain, operations, distribution, and sale channels, we know your challenges. We have a history of efficiently solving our clients’ legal issues in every phase of manufacturing. James Seifert, the head of the practice group, has spent his entire career working in the trenches of manufacturing. Besides holding a Master’s degree in Manufacturing Systems and being a licensed patent attorney, he became the Chief Legal Officer of several iconic Minnesota manufacturers because of his recognized legal and business skills. With all of this experience, we also understand that cost-effectiveness is vital. To address this understanding, we pride ourselves on providing serious value to our manufacturing clients without sacrificing the quality of our legal services. Access to deep manufacturing experience should not be limited to clients with deep pockets and clients with deep pockets should not have to pay more simply because they can. 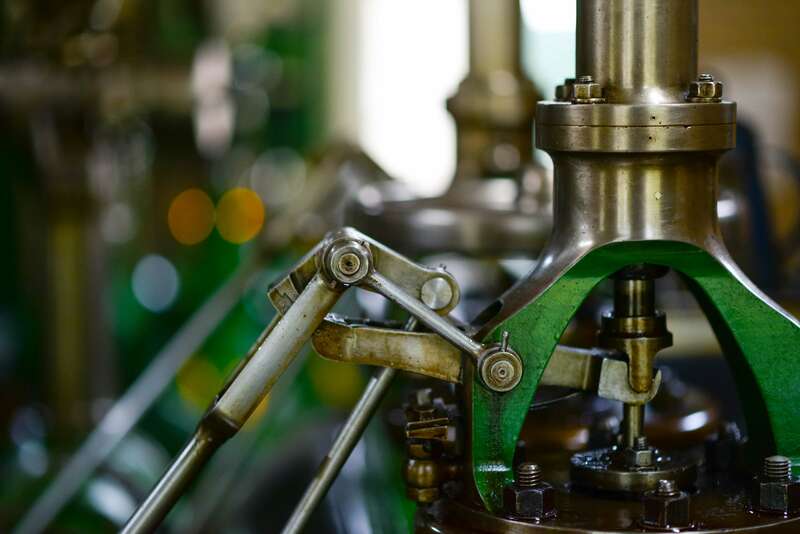 Like a well-oiled machine, we know manufacturing and our attorneys are committed to helping, protecting, and advancing manufacturing companies, their products, their brand, their employees, and their customers.